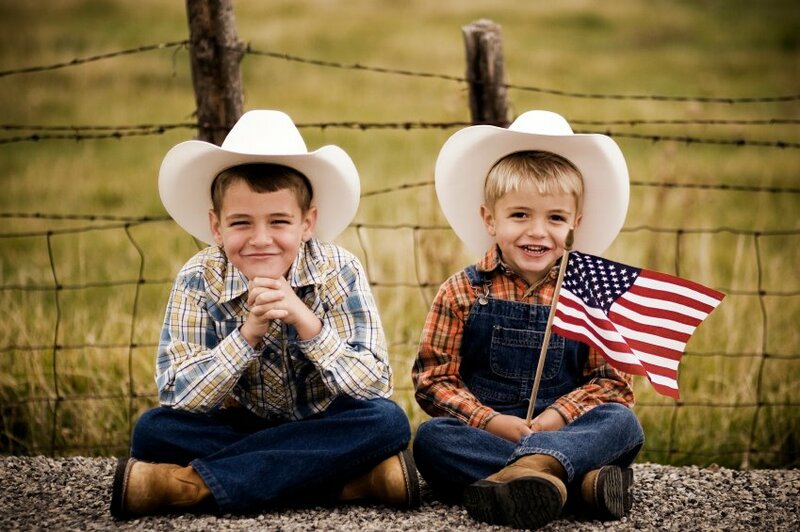 This 4th of July–Experience True Freedom! This 4th of July, get off the ground and launch yourself into the skies! Miami Fly is offering a special for anyone who wants to learn to fly or for a small group or family of three people to take an aerial tour above the Miami coastline or the Everglades. 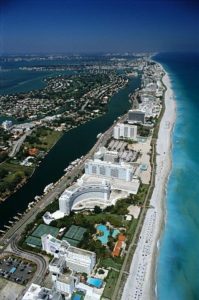 For a full thirty minutes at only $80 total, experience the freedom of flight as you pilot or co-pilot a small plane into the blue and white sky of America’s Riviera (Miami). Men, women and small children are all welcome! Mother and daughter ready to take off! Whole family ready to fly! 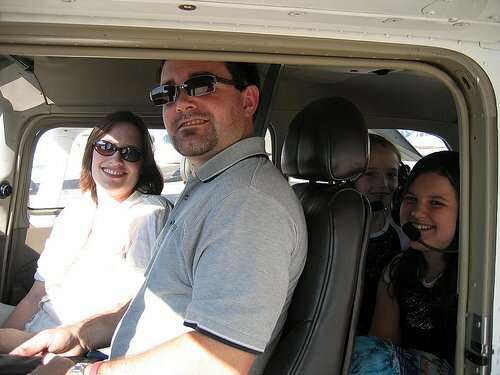 Schedule your flight this holiday weekend or purchase a gift certificate by Sunday, July 5th for a future flight date. Just as the title says, we offer a one hour introductory flight to acquaint you with the thrill and technical skills to fly an airplane. Get behind the wheel and take off, fly the friendly skies and land comfortably with the instructor right next to you guiding you with ease. 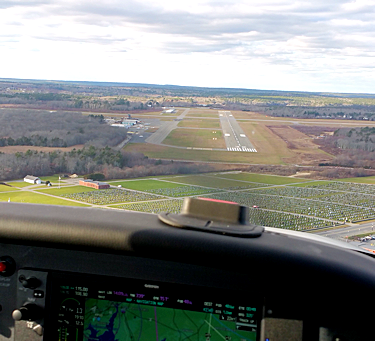 This is a great way to sample the experience of flying and determine if this is something you want to continue learning for personal or professional reasons. Or you may be interested in buying a gift certificate for your spouse, friend or any loved one for birthday, anniversary, or any special occasion. 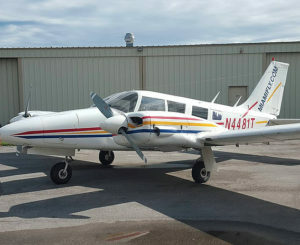 For the introductory flight or gift certificates at a competitive rate, please contact Eusebio Valdes at 305-255-5519. The Private Pilot License is your first step for embarking on an adventurous hobby or rewarding career or both! Once you complete the following steps and meet the prerequisites, you’re off to take your first trip as the captain of the plane to the destination of your choice. 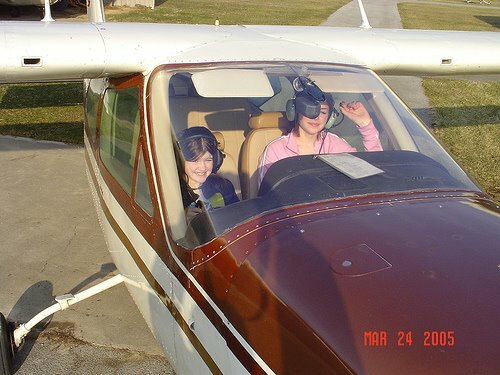 Prerequisite: The minimum age requirement is 16 years old to hold a student pilot certificate. The certificate is attained by passing a medical exam given by an FAA-designated physician. The ability to read, understand and speak English is also required. Time Frame: depends on the student’s ability to absorb material and apply lessons to acceptable standards.